In Module 4 of Project New You we want you to focus on YOU and who YOU are, exploring the concept of identity, helping you get in touch with your inner self. 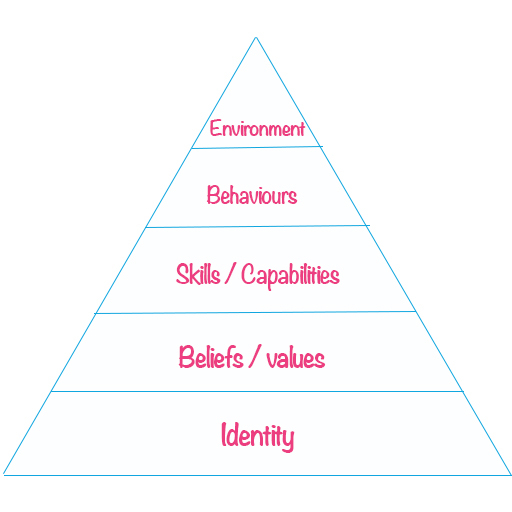 In this Module you will Learn 3 valuable tips on how to discover and engage with your sense of identity and it gets you to look at the different areas of your life as shown in the image below. Let’s face it, dieting is HARD! But we want to make it as EASY and FUN for you as possible. Mark Hyman, MD & contributor to The Huffington Post has revealed that lack of motivation is the main reason why so many people quit their diets. We might only be at the start of June but the number of people already ditching their diets is overwhelming and we can’t sit back and watch it happen. We want to help you spend time on yourself and realise that the outside factors cant effect your relationship with food, you are stronger than that and YOU are going to make the difference in YOUR life that is going to help you overcome this. Start your Summer Transformation and Change your life TODAY!! We have 2 AMAZING offers that will help you get summer ready! 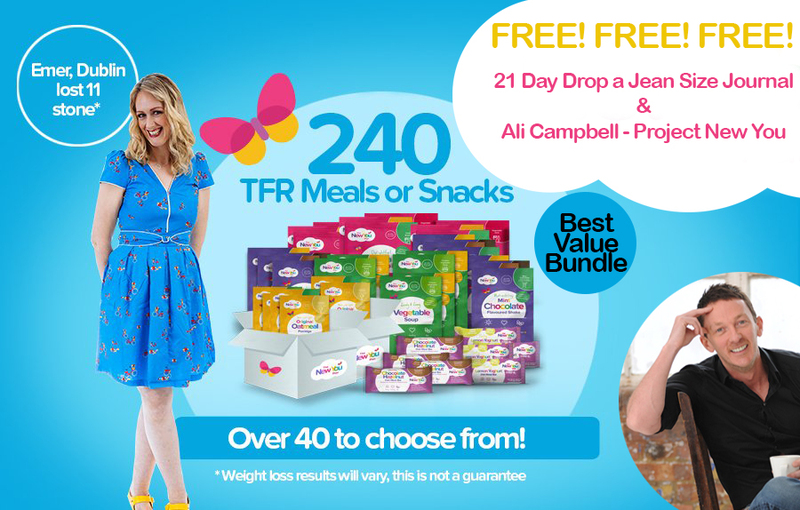 Shop our 4 Week and 8 Week bundle and Get The Whole Ali Campbell – Project New You Module FREE as well as a New You drop a Jean Size Journal to record your weight loss achievements etc. We have so many people joining us at the moment and everyone is after the same thing, that is the ability to change the habits that got us here in the first instance and that stop us from making the change we know we deserve. 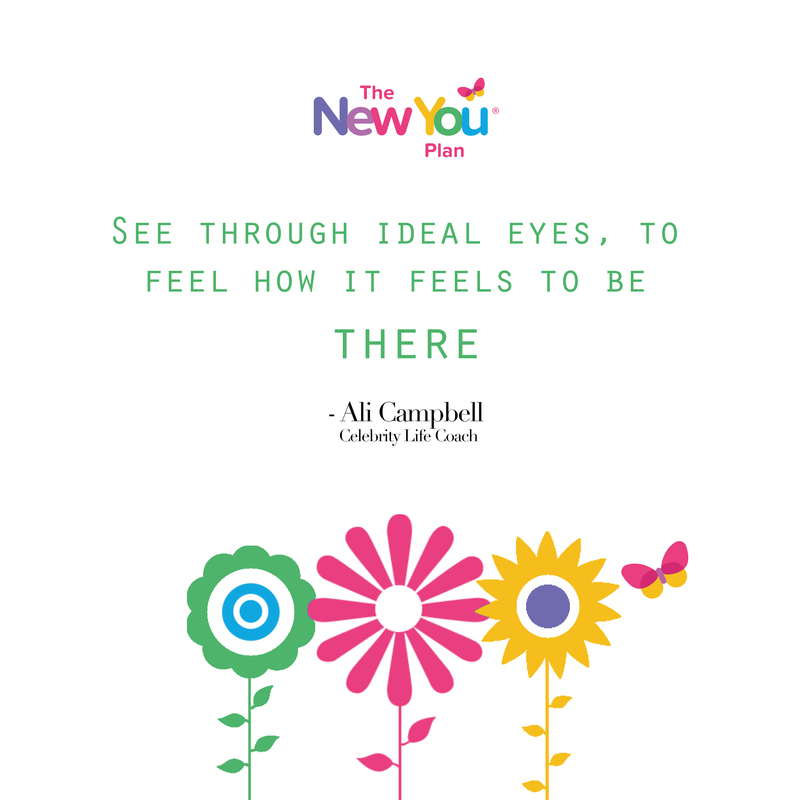 Ali Campbell the celebrity life coach has teamed up with New You to help you break the mental barriers that have been holding you back! 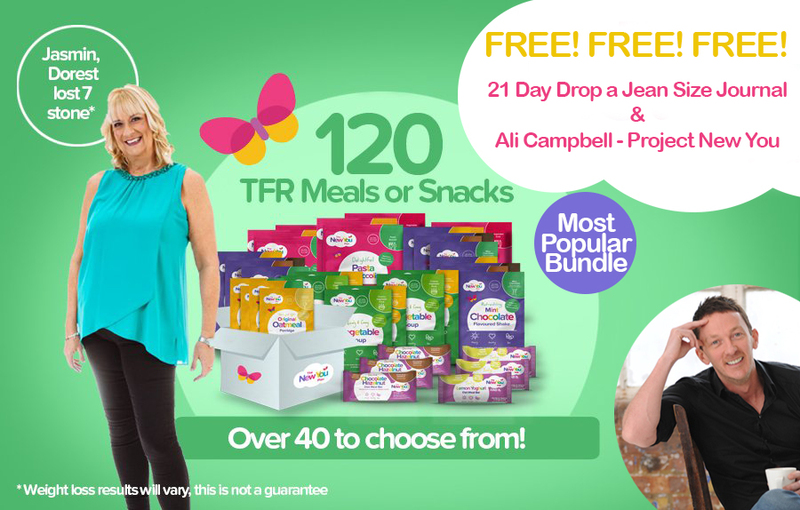 Not only that you will also get our 21 Day Drop a Jean Size Journal free with these bundles. The Journal is designed to give you a range of mindset tasks to get yourself really focused on being 100% for 21 Days so that you can see and feel the difference in your clothes. Shop our 4 week bundle for £155.99/€201.23. Order your bundle today and work on your relationship with food to get your head in the right place to smash your goals and stay there!